Chrome aside, Slack has easily become the app I most frequently use; and while I generally have no squabbles with it, the team collaboration messenger continues to suffer from a rage-inducing bug that sporadically causes it to crash when using the drag-and-drop image upload feature. The worst part is how little it takes to trigger this annoying flaw: sometimes I would be casually dragging an image to drop in Gmail and a mere hover over Slack would be enough to abruptly reboot it. As someone who spends hours behind the screen pretty much everyday, I’ve grown quite accustomed to using my favorite apps despite the occasional bug – mostly because I know there is a fix on the way. But this doesn’t seem to be the case here. 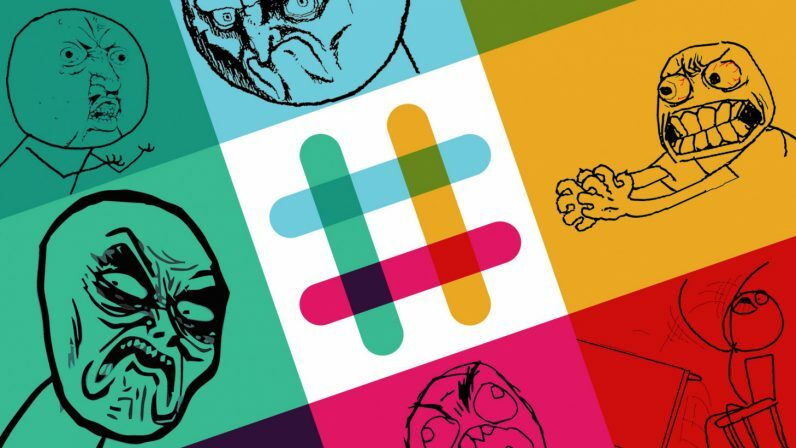 Back in October, I went on a similar rant, calling out Slack for ignoring a well-known shortcoming in its software despite numerous complaints from angered users dating back as far as April. For the record, Slack has confirmed the issue with the users on more than one occasion, including in April, May, August, September and October. Each single time it has promised a fix in the near future. But this future is yet to arrive. As I explained in my previous rant, the drag-and-drop feature would work as intended most of the times, but when it doesn’t – it could really mess up your workflow, especially when uploading images tends to be a regular part of your work. It also appears to be limited strictly to Mac, not that this makes things better. We know it's not ideal. This frustrating bug took some tough investigation, and the changes needed took longer than we'd like. We're sorry. Enough is enough, Slack, it’s time you set a realistic timeline and let your users know when they can expect this issue to be finally resolved. Christmas has never been my thing, but there is one thing I know: all I want for this year is for Slack to get rid of this irritating bug once and for all.